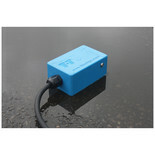 EPC800 Electronic Water Pump Control Unit. 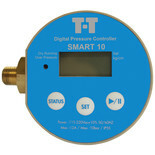 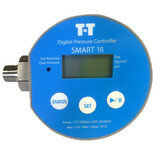 In-line electronic device maintains water pressure from booster pumps by instantly sensing water usage & automatically starting or stopping the pump. 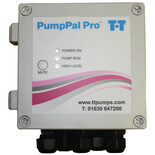 For use with many submersible and surface mounted electric water pumps. 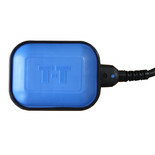 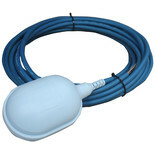 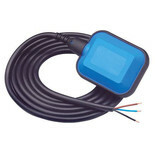 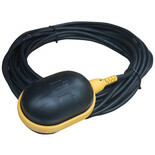 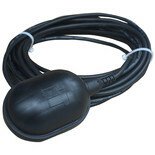 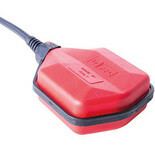 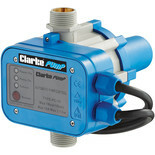 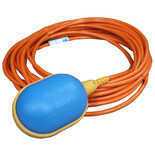 This float switch turns a manual water pump into an automatic one, turning it on or off according to the water level. 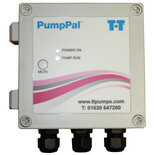 Designed to be used in conjunction with the PumpPal Pro the LevelPal is an efficient and effective level detection unit, allowing minimum and maximum water levels to be detected.